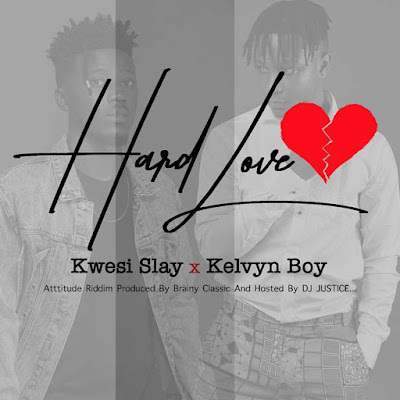 Kwesi Slay features KelvynBwoy on this new one titled Hard Love. Hard Love is a tale of an unqenching love with unending pain. In this song, the budding duo took turns to express their heartfelt concerns about their love life and how it is causing them needless distress. 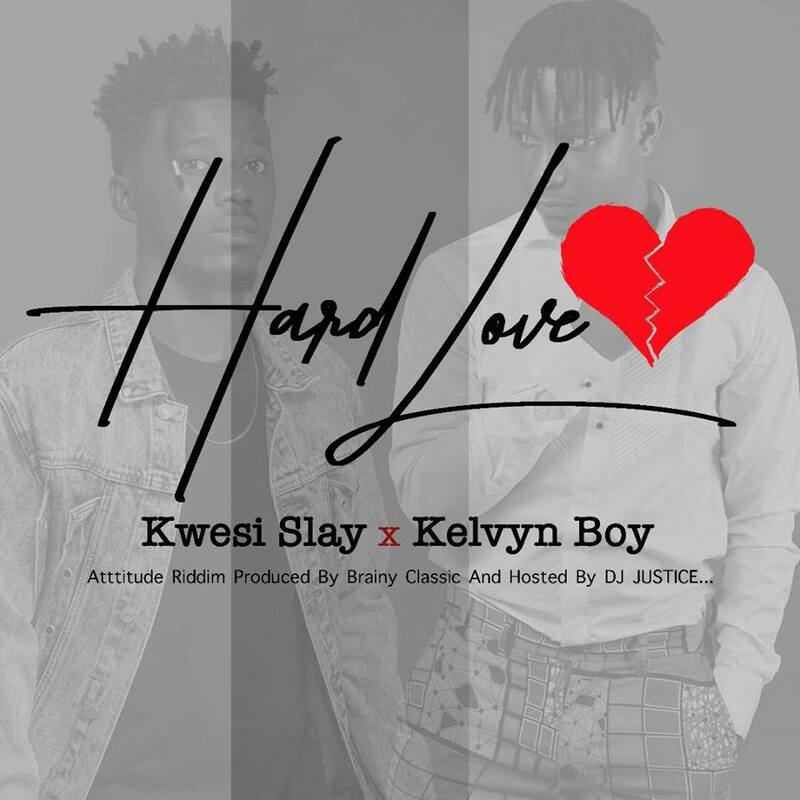 Kwesi Slay tells the story of a broken hearted guy with Kelvynbwoy adding up as an over demanding boyfriend. Listen to their stories here and let us know what you think.